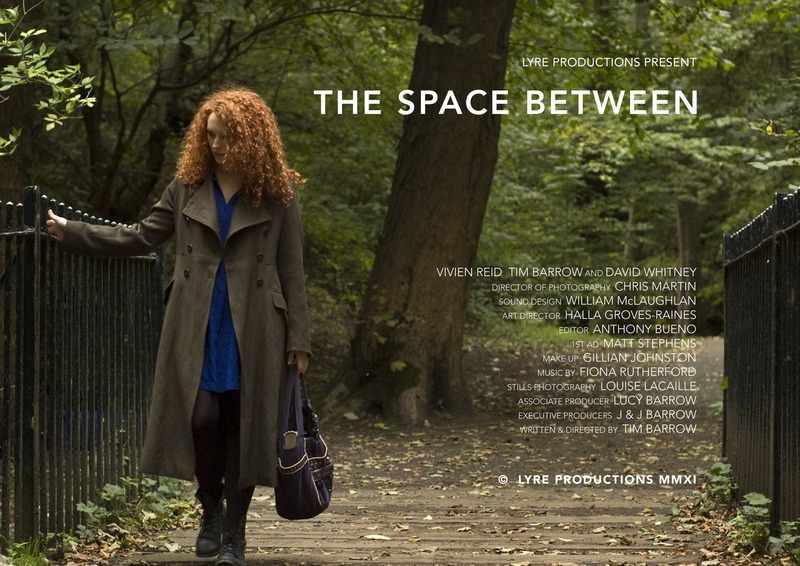 We are excited to announce the London Premiere of THE SPACE BETWEEN. After extensive screenings throughout Scotland, plus a couple in Berlin and Newcastle, our Edinburgh love story will screen at the beautiful Genesis cinema in Whitechapel on Thursday 24th January. At 7pm the event will be introduced by Writer / Director Tim Barrow, then followed by a post-screening Q & A with members of cast & crew. Artwork created for the film by Art Director Halla Groves-Raines will be on display, as well as a photographic exhibition curated by Stills Photographer Louise Lacaille. Complimentary drinks will be served from 6pm, courtesy of Angus Gordon. 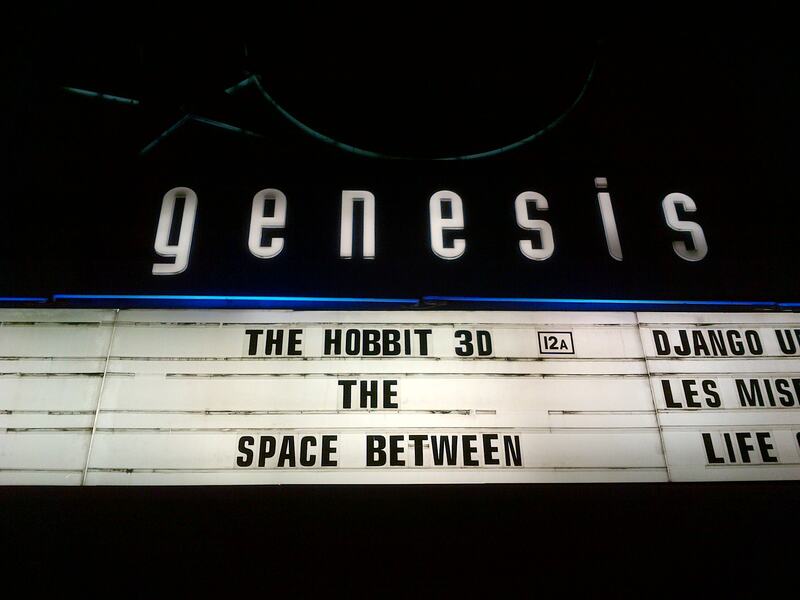 First screening of 2013! 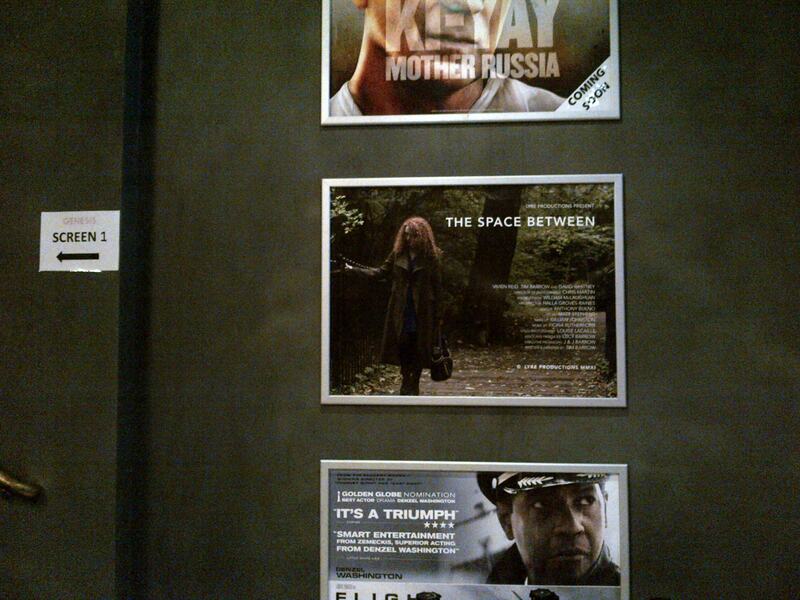 Lyre tour THE SPACE BETWEEN to Newcastle and will be screening at the Tyneside cinema on Tuesday 15 January. The screening begins at 6pm with an introduction by Writer / Director Tim Barrow and is followed by an audience Q & A. The beautiful and much-respected Flaubert Gallery have dedicated space online to promoting our film and fast-selling DVD. The gallery hosted an exhibition of work by Art Director Halla Groves-Raines whilst THE SPACE BETWEEN screened in Edinburgh in 2011. Many thanks to Derek Gilchrist and the gallery. 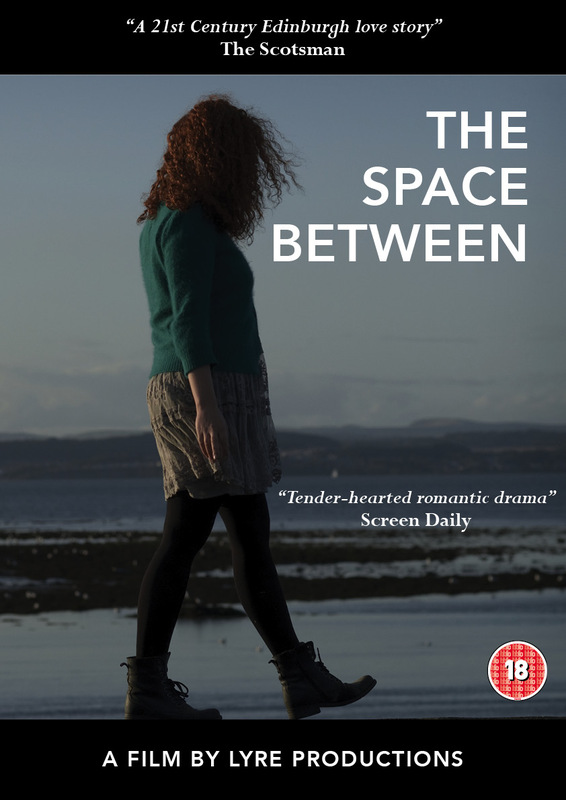 We proudly announce the official release of THE SPACE BETWEEN DVD. Today we launch the DVD of our Edinburgh love story, which is available to purchase on the DVD page of this site. Postage and packaging included in the price. As I type, the artwork has been collated, DVDs of our film are being printed, and we aim to release THE SPACE BETWEEN DVD later this month. After a long journey involving premieres, screenings, special events, Berlin showings and an extensive Scottish tour, we’ve reached the next stage of distribution. We are delighted to be working with such dedicated, passionate people: the artwork has been created by the multi-talented Angela Milton, based on photography by our amazing stills photographer Louise Lacaille, and the menu design has been created by the brilliant Anthony Bueno. DVDs will be for sale at this site. News on release will be listed here first.